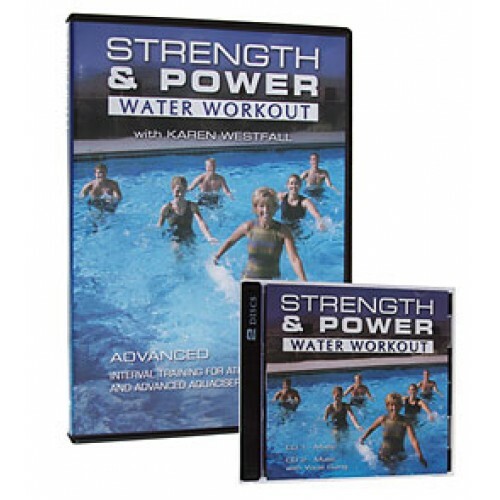 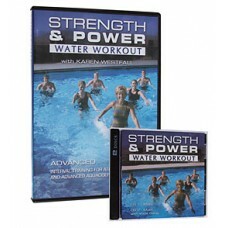 The Strength & Power Water Workout is a non-stop, incredibly challenging program designed for athletes or those demanding a very high intensity program. 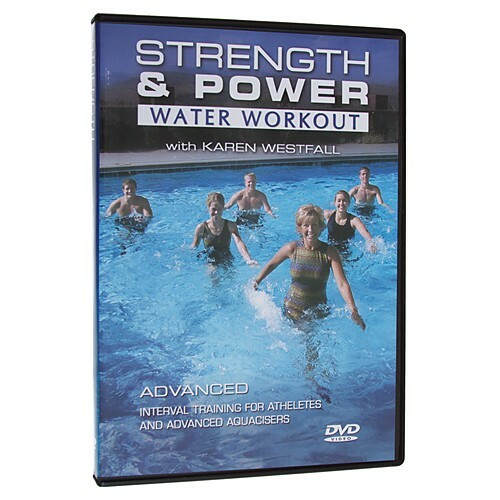 Plymetric and power movements alternate between the ultra-tough strengthening and aerobics. 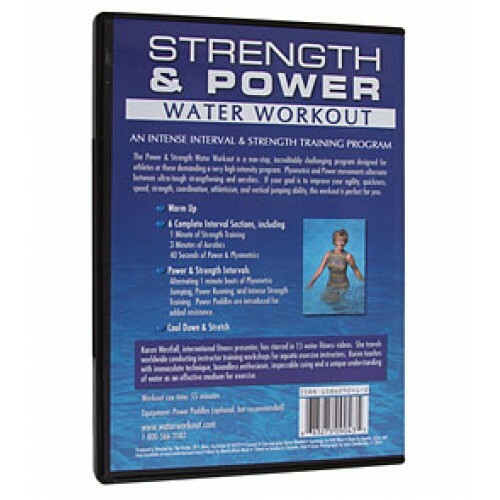 If your goal is to improve your agility, quickness, speed, strength, coordination, athleticism, and vertical jumping ability, this is the perfect workout for you!